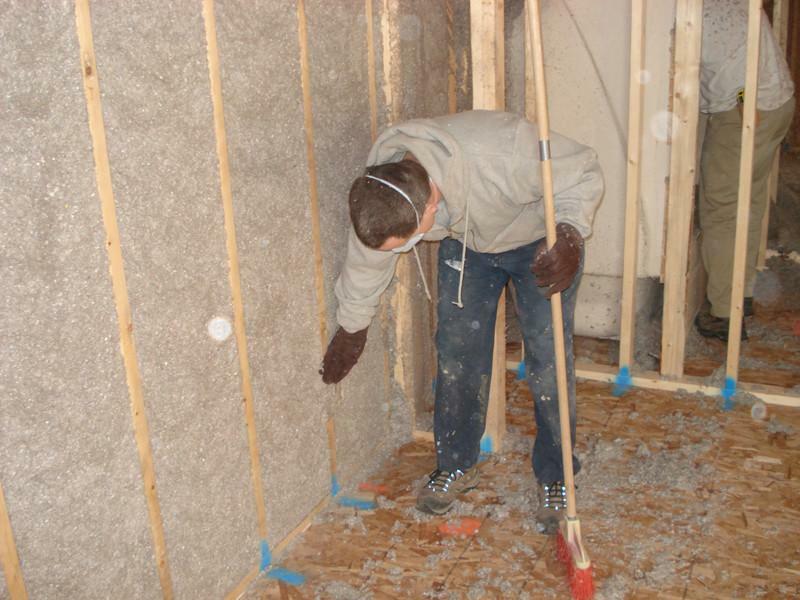 AirTite Insulation Goshen IN – We offer professional sales, installation, and service for new and existing homes as well as commercial buildings. 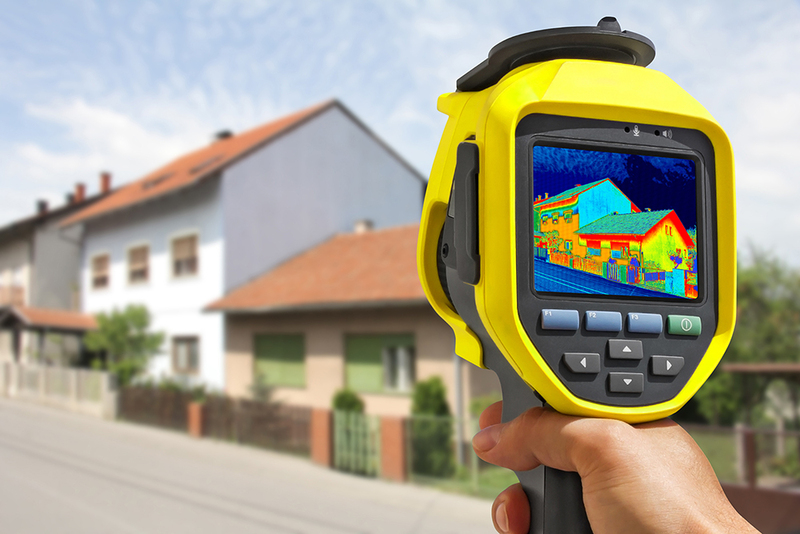 If your home is warm in the summer and cold and/or if you have icicles hanging on your roof in the winter, we can help you! In Business since 1999 serving all of Northern Indiana and lower Michigan! We offer professional sales, installation, and service for new and existing homes as well as commercial buildings. © Copyright Air Tite Insulation Goshen IN | All rights reserved.